Behind every hero... is an excellent character sheet. It's time to Roll Player! Roll Player is a game about everyone's favorite role-playing game moment: Character creation. Forge your dwarven diplomat or elf ranger, buff their skills and equip them with the best gear you can lay your hands on. Alignment, skills, traits, stats - these you must manage and more, as players compete to kit out the finest fantasy adventurer in the lands. 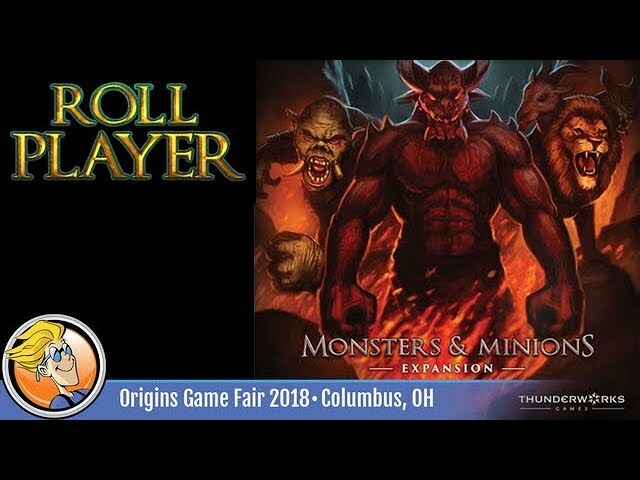 Buy Roll Player for a unique twist on the fantasy role playing setting, especially if you love customizing your characters in tabletop or computer role playing games.